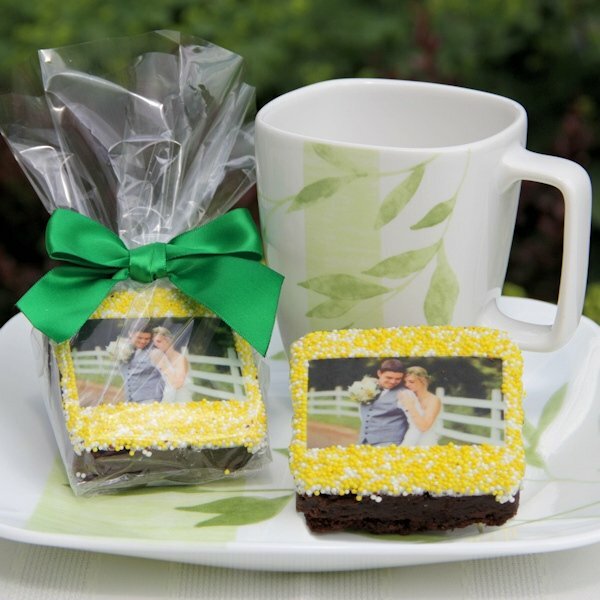 SHARE Just when we thought our Belgian chocolate covered brownies couldn't get any better, we came up with the idea to add photos to them. 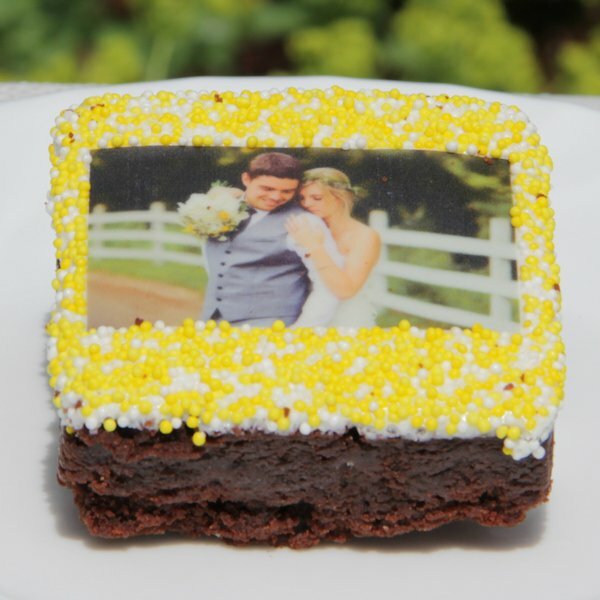 Our 2.5" square brownies (1" thick) are covered in decadent Belgian white chocolate. 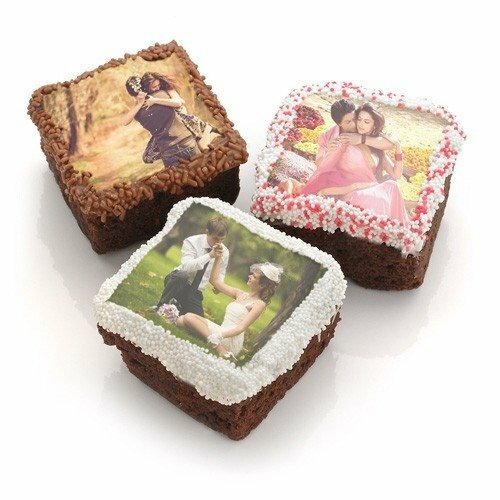 Then we add your photo using edible ink and surround it with a border of confetti sprinkles in the colors of your choice. Each brownie is individually wrapped in a heat-sealed clear cellophane bag. 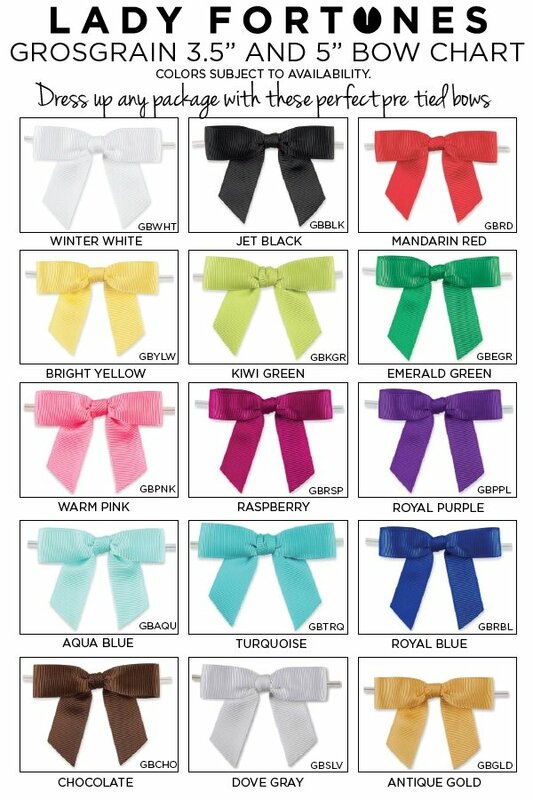 To make them extra special, add one of our gorgeous satin bows for an additional fee. The minimum order is 12 brownies. Simply send your high resolution photo (300 dpi or higher for the 2 x 2 inch imprint area) to our customer service department.